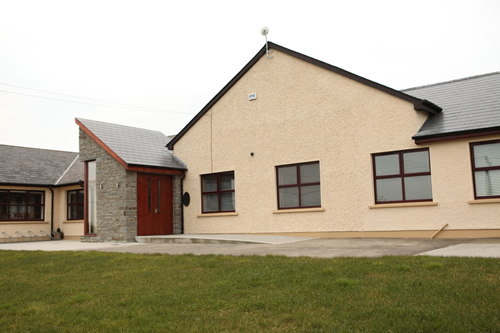 Scoil Mhuire gan Smál is a co-educational school located in a peaceful, rural setting yet only five minutes from Dundalk town, just off the Carrick Road. We have eight single stream classes and three Special Educational Needs teachers. Attendance is very good with an average attendance never falling below 96% annually.